Get Connected, Get Inspired, Join the Movement! 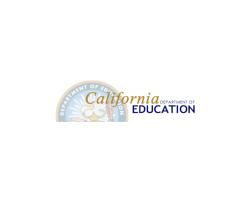 Expanded Learning programs matter, use your voice today! 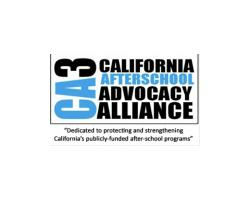 The purpose of the California AfterSchool Network is to increase access to high-quality out-of-school time programs that support success for all children and youth. 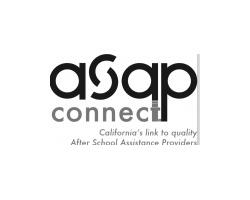 We are committed to providing you with the resources and tools necessary to build high quality out-of-school time programs in California. 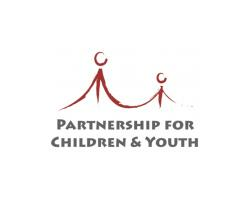 Keep up to date with all the latest news and events. 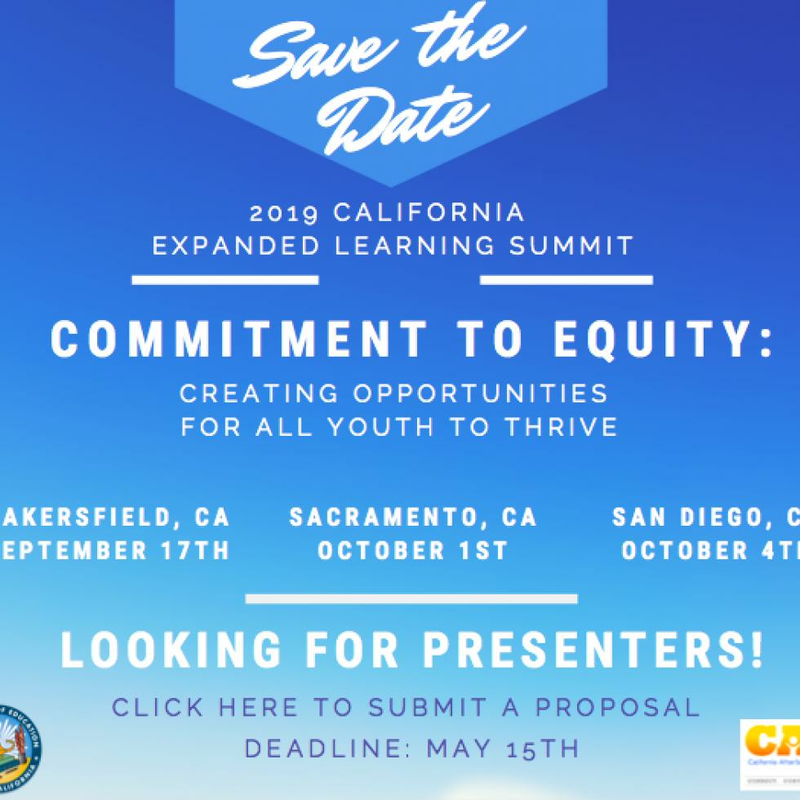 2019 Expanded Learning Summit Dates, Locations and RFP Released! 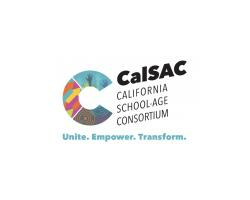 The California Department of Education’s Expanded Learning Division (CDE-EXLD), in partnership with the System of Support for Expanded Learning (SSEL) and the California After School Network (CAN), are proud to announce the dates and locations for the 2019 Expanded Learning Summits! 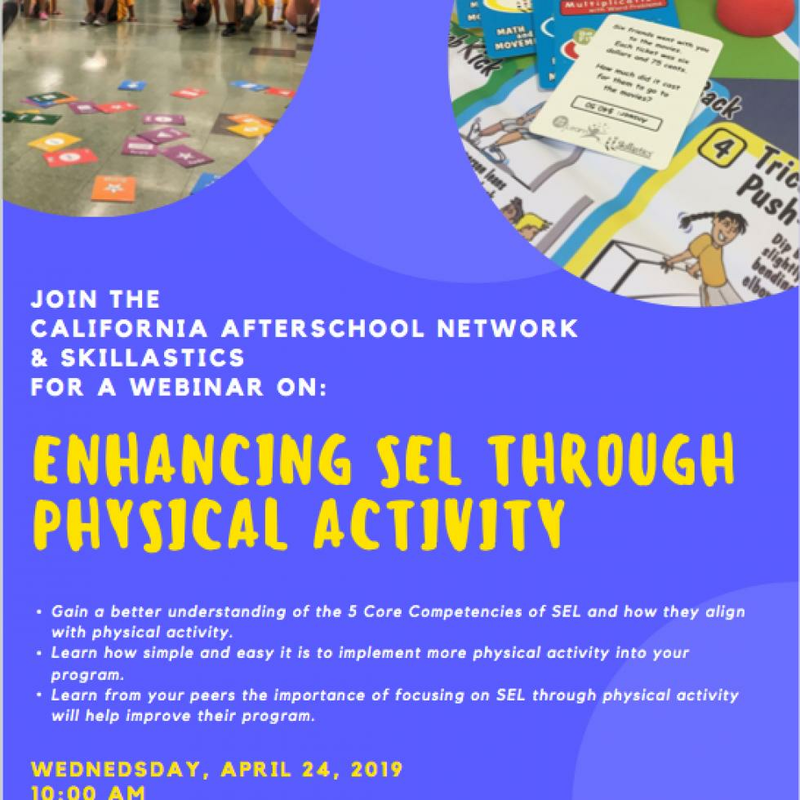 This webinar, hosted by the California AfterSchool Network and Skillastics, will look at how social and emotional learning (SEL) enhances students’ capacity to integrate skills, attitudes, and behaviors to deal effectively and ethically with daily tasks and challenges. Learn more and register today! 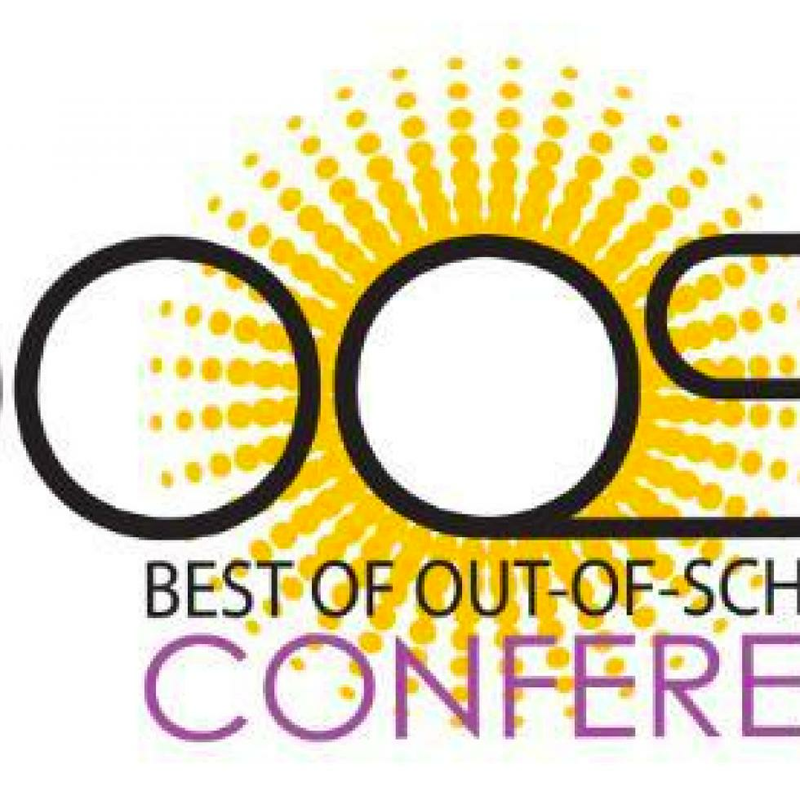 CAN is a proud sponsor of 2019 BOOST Conference! BOOST is right around the corner, and we cannot wait to see you all in Palm Springs, CA. Check out the CAN workshop strand, and don’t forget to swing by our booth in the exhibit hall for all your CAN publications and the newest updates! In his 2020 budget proposal, President Trump is proposing to eliminate the 21st Century Community Learning Centers – the only source of federal funding for after school and summer learning programs. 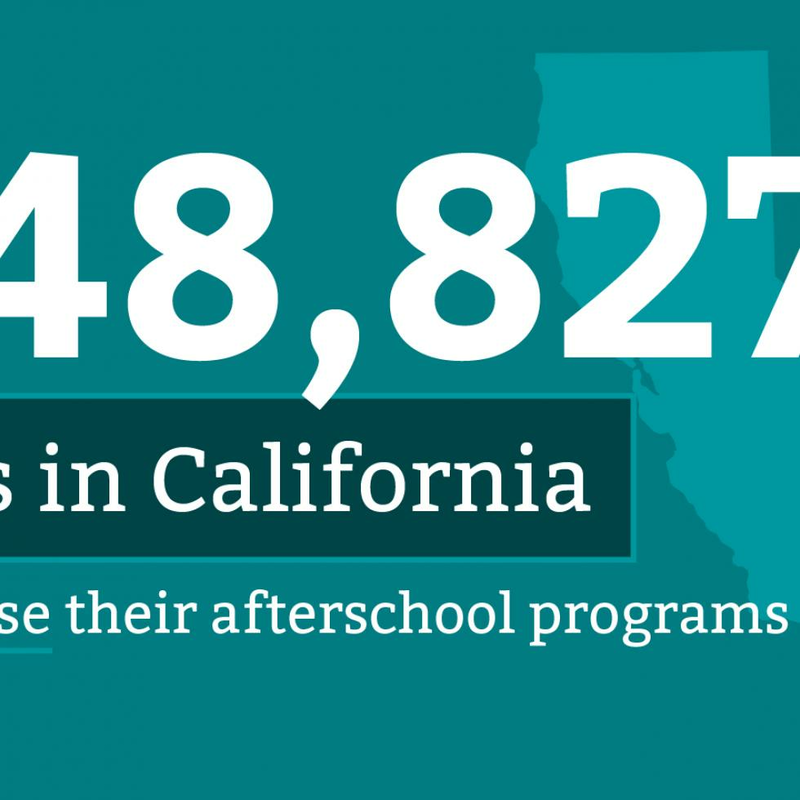 This puts approximately two million children across the country and their families at risk of losing the very program that helps keep parents working and children learning. 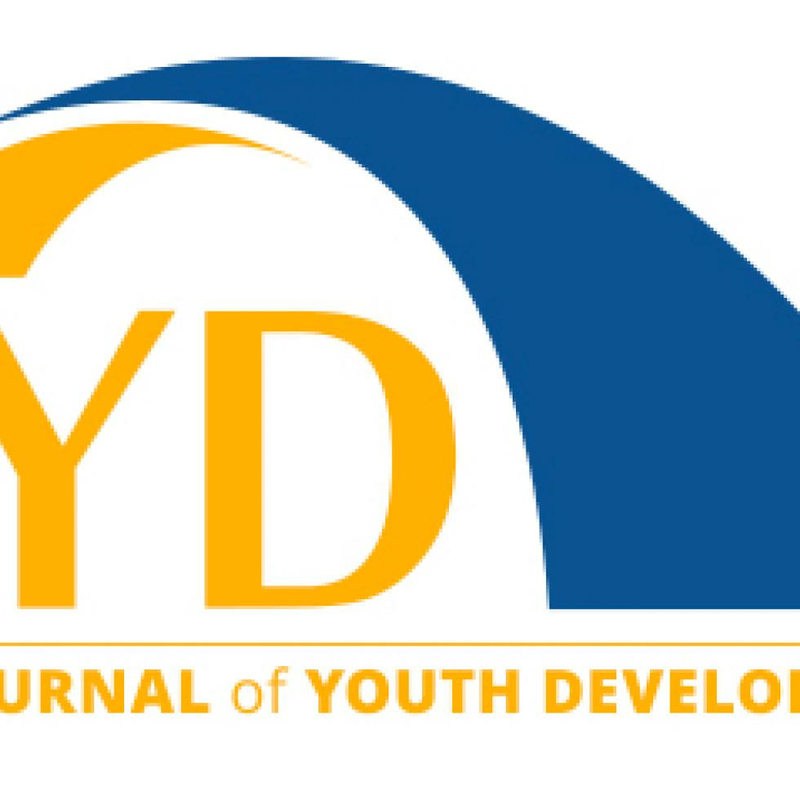 The Journal of Youth Development, is a free digital publication that delivers quarterly issues on promoting youth development practice and research. The spring issue, Frontiers in Theory-Predicated Research in Youth Development: A Commentary discusses theoretical models and techniques to help strengthen youth growth and development by building on their individuality. 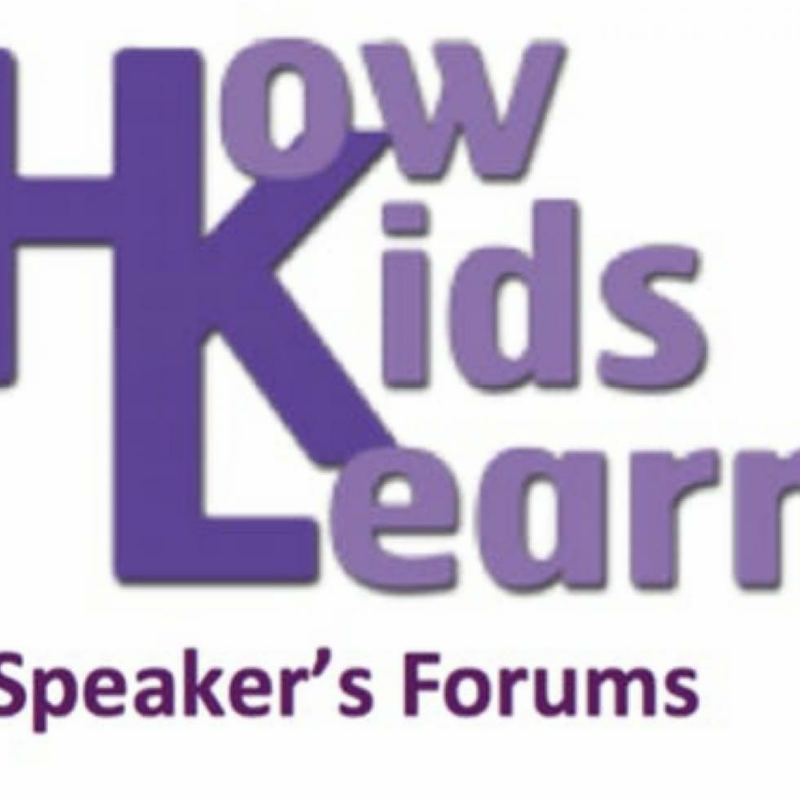 How Kids Learn is hosting two upcoming sessions on “Empowering Girls in Afterschool” with Lynn Johnson in Riverside and “How Demanding Program Roles can Facilitate Youth’s Positive Development” with Reed Larson in Oakland. The Wallace Foundation has created a Summer Learning Toolkit to assist with the planning and implementation of summer learning programs. 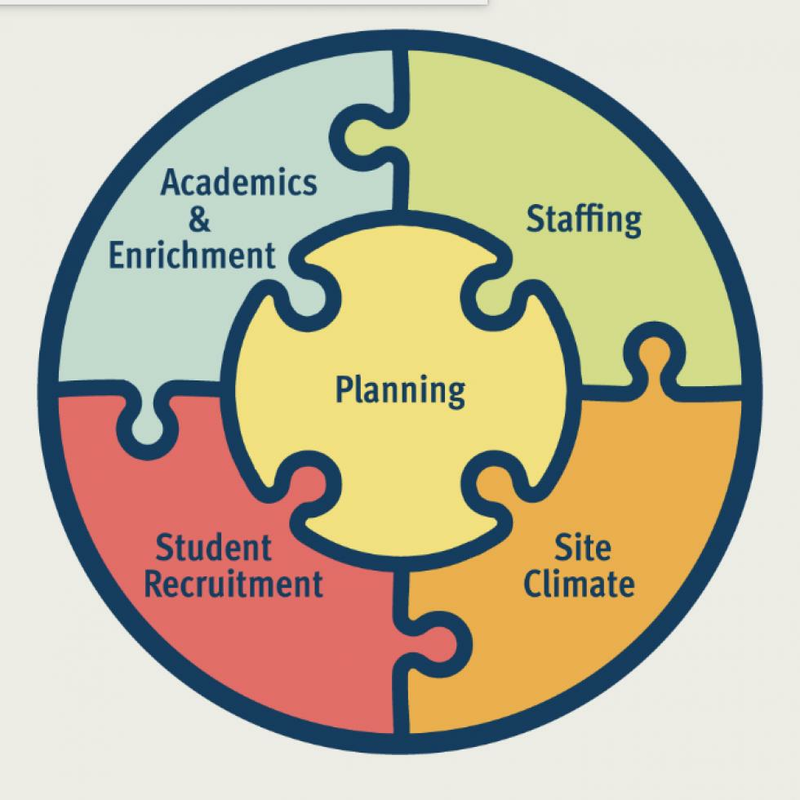 The toolkit includes resources such as timelines, planning and management resources, and staffing tips to help start your program on the right foot.